Easy-to-use home design software that you can use plan and visualize your home designs. 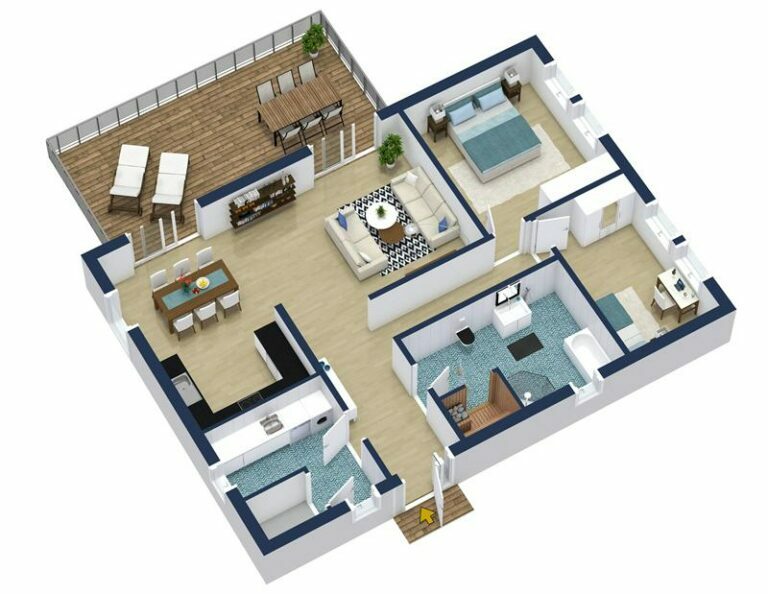 Create floor plans, furnish and decorate, then visualize in 3D, all online! 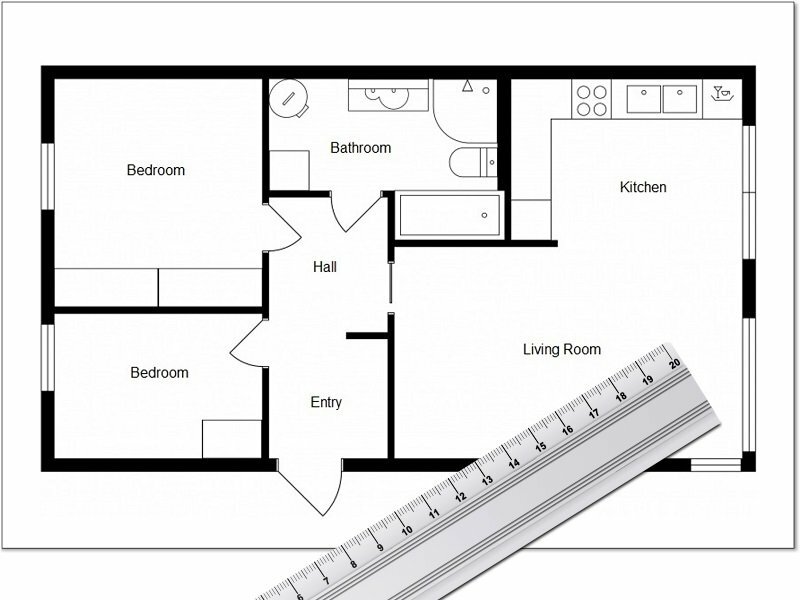 Create your floor plan in minutes, it’s super easy! We think creating home designs should be easy and fun. Which is why we created the RoomSketcher App – an incredibly easy-to-use, intuitive and comprehensive home design software. The RoomSketcher App is packed with loads of great features to meet your home design needs. Whether you want to play around with the furniture arrangements, plan a home remodel, negotiate with a contractor, or you are providing home designs for clients, RoomSketcher is for you. All the RoomSketcher features are easy to use and understand, so you can get started straight away. The drag-and-drop user interface makes drawing walls and adding windows, doors and furnishings simple. Try different wall and furniture layouts easily, change the colors and finishes on walls, ceilings and floors and view them in 3D! Our Live 3D feature, allows you to fly over and walk around your floor plan as if you are actually there. Once your home design is complete, share and collaborate on it easily with friends and family or your client and contractor. There’s no better or easier way to visualize a home design project! Loved by thousands of interior designers, home improvement specialists and personal users all over the world, RoomSketcher is the perfect home design software for your needs. Get started creating your home design today with RoomSketcher! The simple drag & drop interface makes drawing a floor plan easy. Simply click and drag your cursor to draw your walls. Integrated measurement tools show you the length. Then add windows, doors and stairs. No training or technical drafting knowledge is required, so you can get started straight away. You can draw it yourself (DIY) OR order a floor plan from our Floor Plan Services – all you need is a blueprint or sketch. Add flooring, wall and ceiling materials. Find great finish options, match paint colors or create your own. Then furnish – choose from thousands of brand-name and generic products in our large product library. Create and compare different colors, materials and layouts. Accessorize and customize furnishings to personalize your home design. 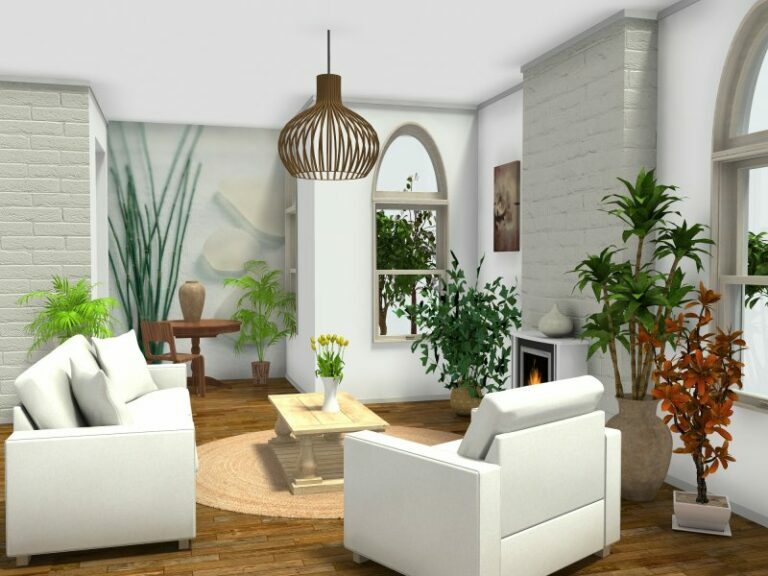 With RoomSketcher visualizing your home design in 3D couldn’t be easier. Preview your designs in 3D with snapshots as your work. Save and compare your favorite options. Generate stunning high-quality 3D Floor Plans, 3D Photos and 360 Views. And view and share your home designs in Live 3D – all at the click of a button!